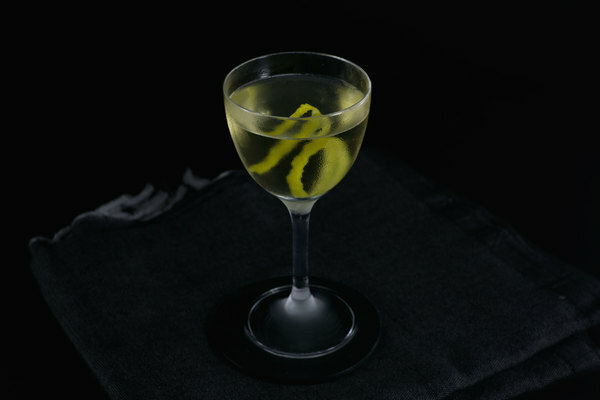 We first came across the Claridge Cocktail in Barflies and Cocktails. 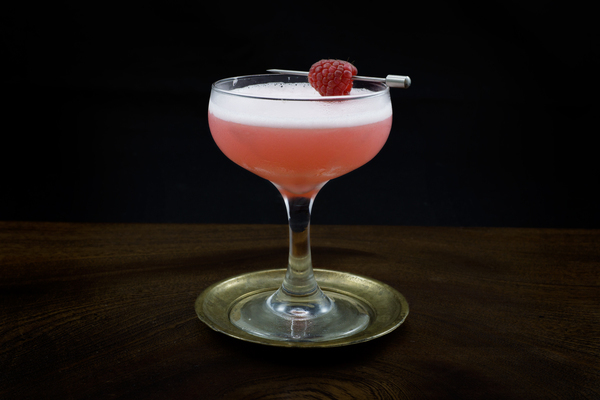 The book attributes the drink’s creation to “Leon, bartender, Claridge’s Hotel, Champs Elysees, Paris”. 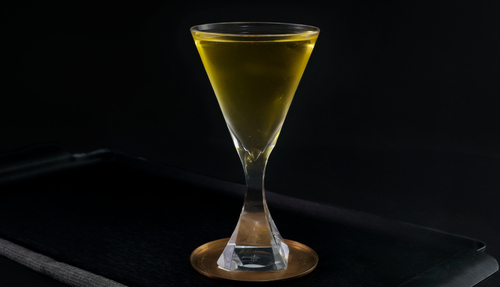 Employing two liqueurs to fancy up a base of gin and vermouth, this drink could be considered a fruity spin on a martini. But don’t expect something dry; this much liqueur yields a rather sweet drink. Apricot is a surprisingly versatile flavor, somehow both wintery and summery at the same time. Possessing a richness that feels nocturnal, this drink is perfect for evenings when you want spirit forward, but simultaneously crave fruity. Apricot and vermouth form a surprisingly delicious partnership, with apricot brandy providing an uncommen leading role and a great opportunity to try a new bottle. The nose is all grape and fruit, with a finish full of apricot and orange, while gin provides body. The result is floral, gloriously perfumed, and fruity in a bonk you over the head type way. It's a particularly feminine sort of spirit-forward drink—delicate, yet potent—with an eye catching rose gold hue. 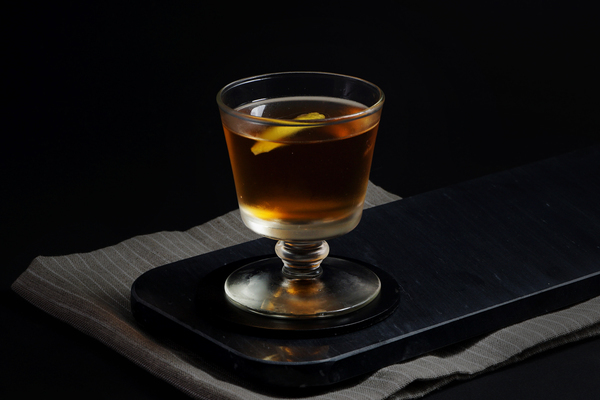 The original Claridge recipe calls specifically for apricot brandy, which inspires speculation as to what ingredient would have actually been used. There are basically two options available: a sweet apricot liqueur, which may or may not have a brandy base, or an apricot eau de vie, a clear fruit brandy. General consensus seems to lean towards liqueur. If you opt for the eau de vie, you’ll have to tinker with proportions, as it’s rather dry. Regardless, you really can’t go wrong with either. In terms of liqueurs, Rothman and Winter apricot is our go to. For a snappier finish, try a dash of orange bitters. We recommend resisting the temptation to add a garnish, as it detracts from the delicate smell of apricot. The recipe requests a shake, but we prefer to stir.